Recent panda updates by Google suggests that webmasters need to look at their website’s loading time as this is one the factor which is considered by Google in determining the page rank of a website. There are many on page and off page optimization techniques to improve the SEO score of website and your website’s loading time is one of the off page optimization technique. The basic idea behind this algorithmic change is to show users the relevant content and remove the content that user is not interested to see. Yahoo’s YSlow and gtmetrix.com is one the tool that can help webmasters in evaluating a page load test. Users try to avoid websites that take too much of time to load. 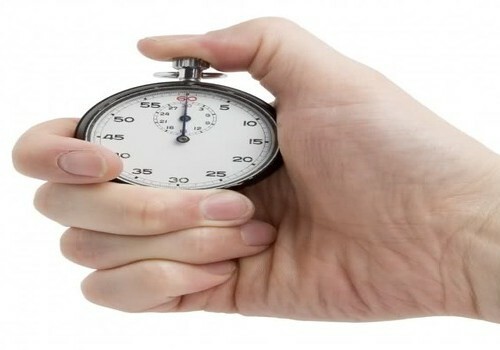 Here we will look at the factors that can help in improving the website’s loading time. The best way to speed up your website load time is to choose a best hosting provider. There variety of web hosts available inlcuding Godaddy, Hostgator, Bluehost and many more. You can choose the best hosting provider by comparing the plans and reading the reviews. Don’t bother even if you have to pay little extra. Website loading time plays an important role in determining ranking for your website. Distributing your website’s content across multiple servers will definitely improve website speed. This can happen through CDN. Maxcdn is the most sought after content delivery network. Though its a paid version. But, it worth giving it a try. You will see a considerable decrease in the site’s loading time. If you are looking for free version, its better to opt for cloudflare. You just need to sign up, add your website or blog name, change your website name servers and you a re good to go. Gzipping the response will not only reduce the size HTTP response but also reduces the waiting time. It reduces the page size by 70%. Most of the latest browsers today support Gzip compression. If you are using wordpress as CMS, you can checkout this plugin. You need to place a simple code at the top to perform Gzip compression. Remove all unused HTML tags and codes to increase website speed. Even remove that code which is commented out in your HTML and all the whitespaces. Removing all these will reduce the wait time and page size, thereby improve the website load time. Checkout this WordPress plugin autoptimize that can remove unused HTML code. Broken links result in 404 error code. Fixing broken links will improve the page rank and avoid sending the request to pages which does not exist. You can use online broken link checker or use WordPress link checker for free. Use page caching tools like W3 total cache tool to cache the web page. The next time request is made, it will be delivered from the cache instead of requesting data from the server. This will ensure that website loads quickly and users don’t have to wait to see the content. 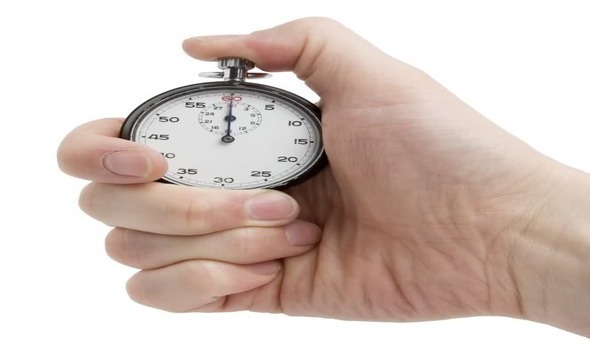 Check how much seconds does it take to resolve the DNS host name of your name servers. Tools like dnsstuff.com, pingdom.com will help you to determine the time it takes to resolve the host name of your name server. Your website won’t load until the lookup is complete, so its better to use IP address instead of host name.